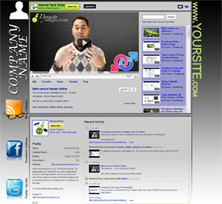 Stand out on YouTube with a Custom Template. It’s simple. 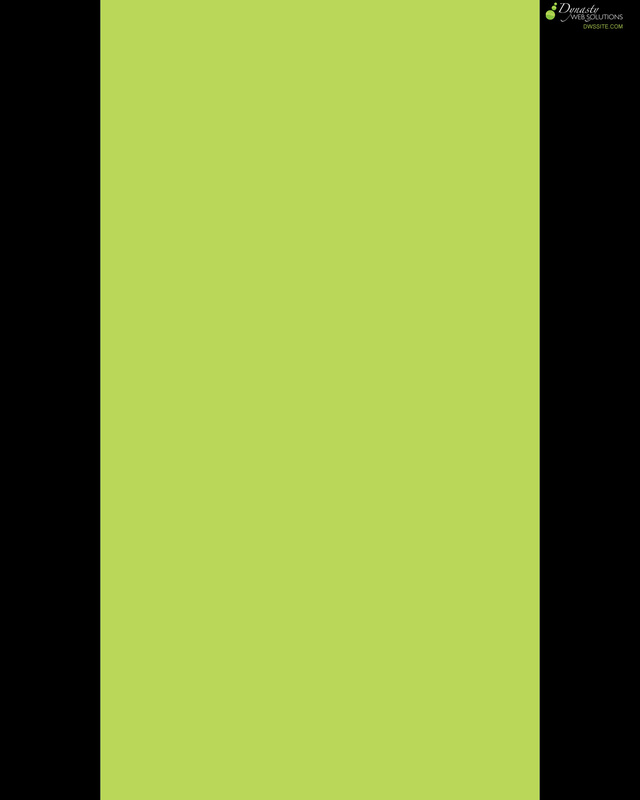 Select a template below, then download it. Once it’s downloaded, you can open it up in Photoshop or Gimp and begin editing. All layers are nicely labeled. 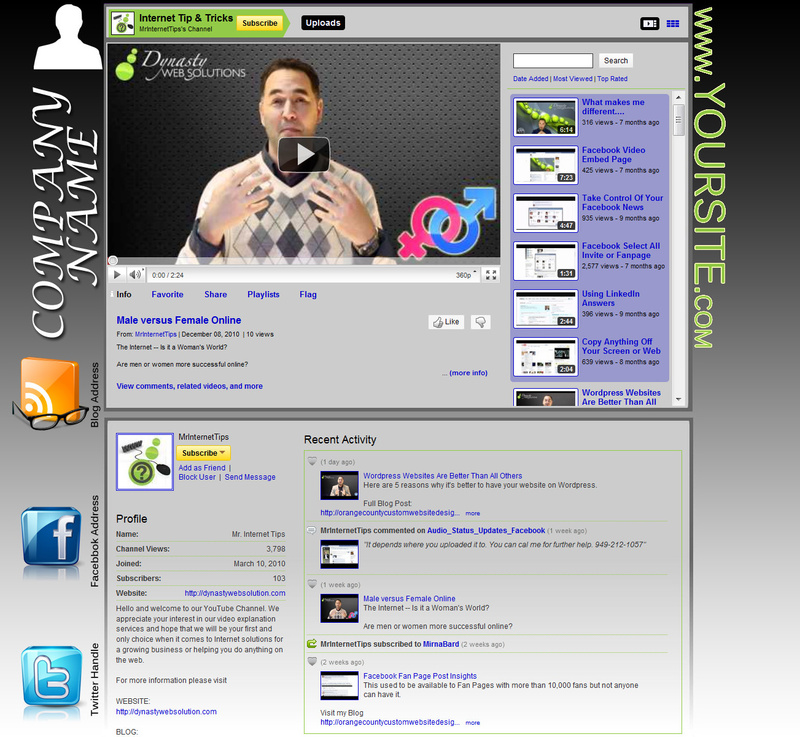 There is a video below that will show you how to make changes to your template. 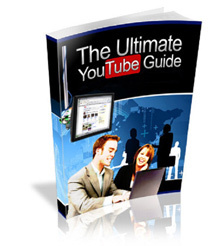 Along with your purchase of the premium YouTube Template you will receive an E-Book called the Ultimate YouTube Guide full of tips like:. 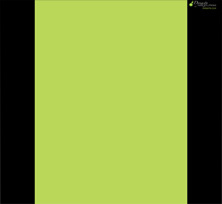 Download this Zip file and unpack it to open up the Photoshop file and begin editing your YouTube Channel Template.